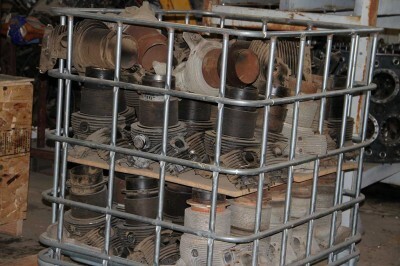 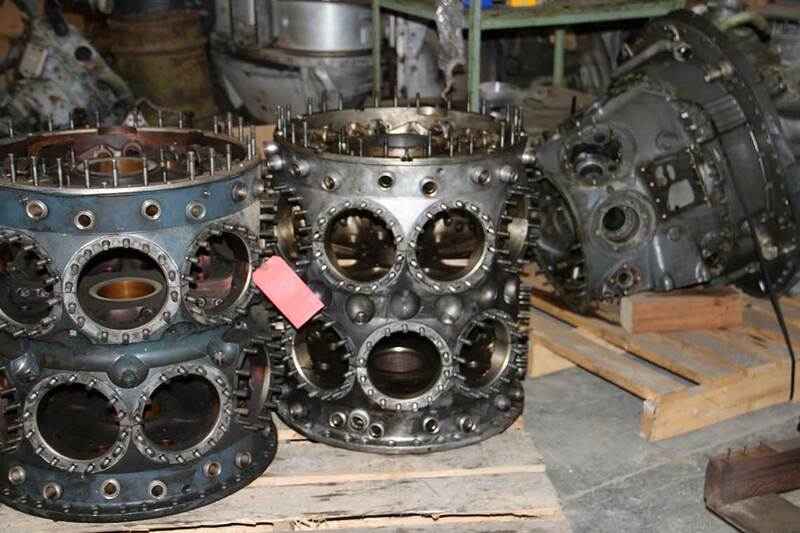 You need parts for aeromotive radial engine repairs or radial engine overhaul? 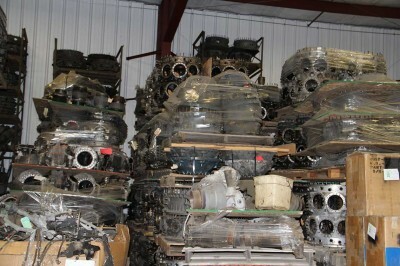 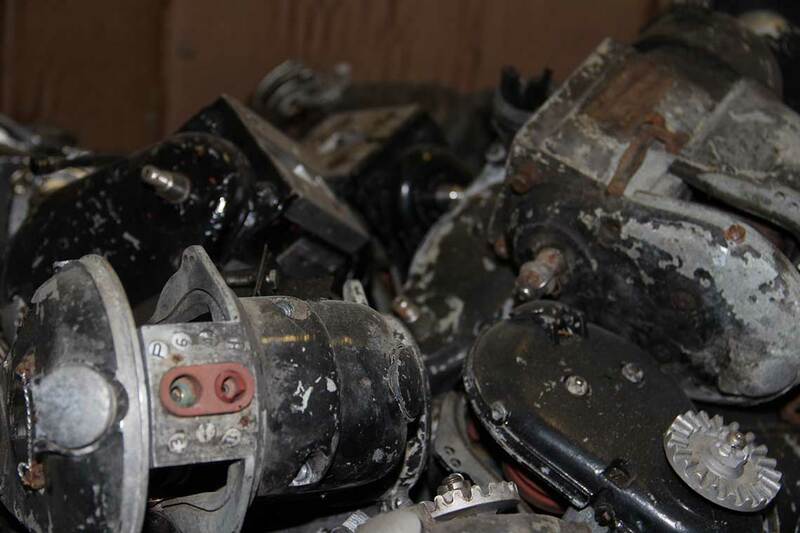 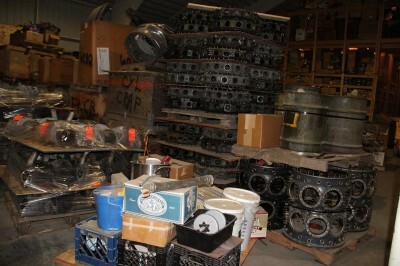 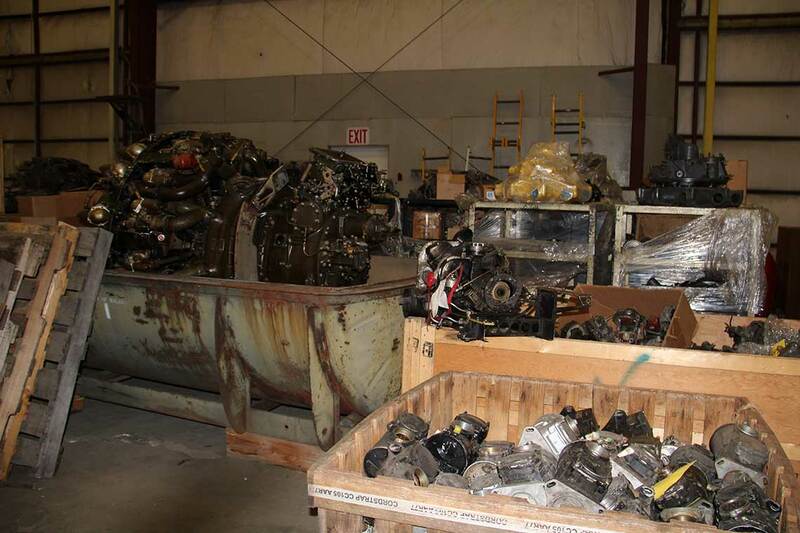 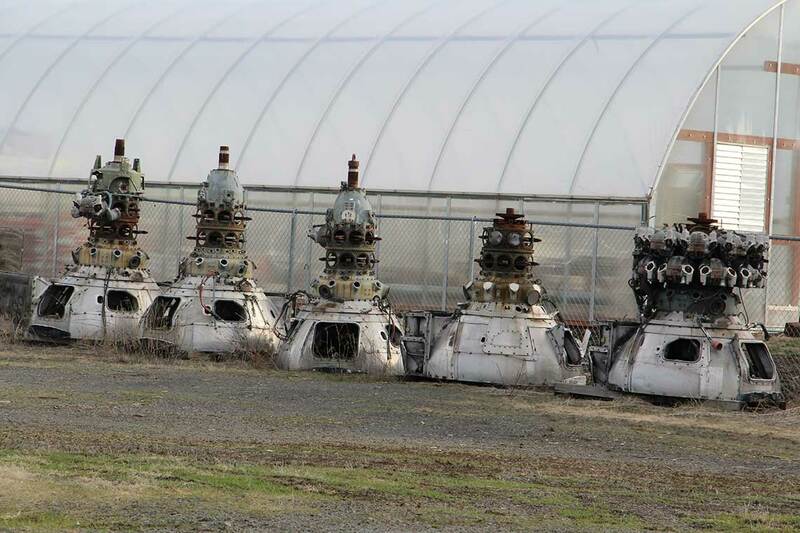 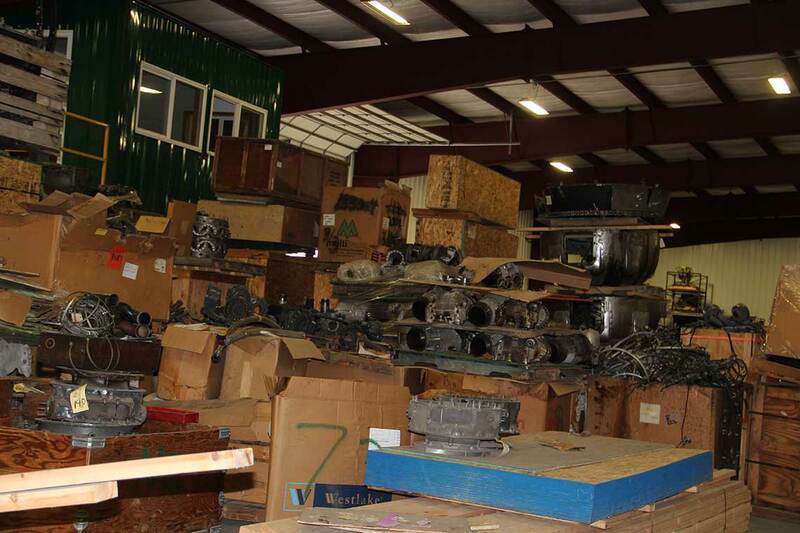 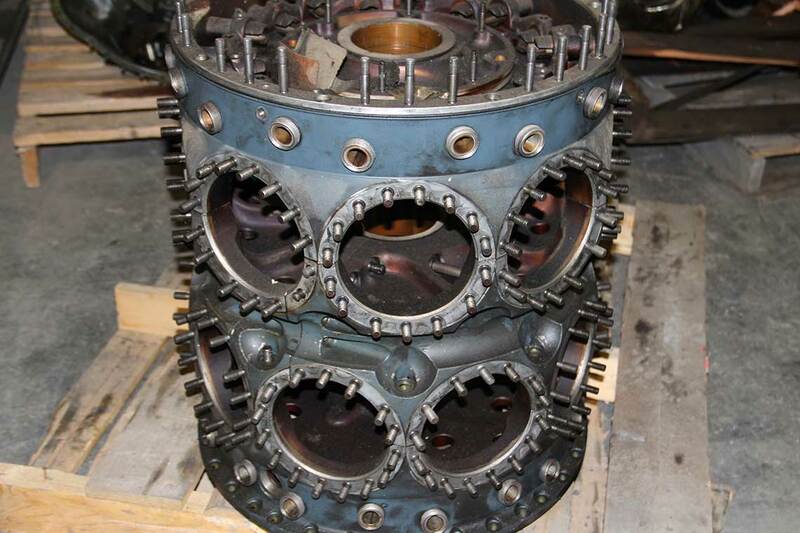 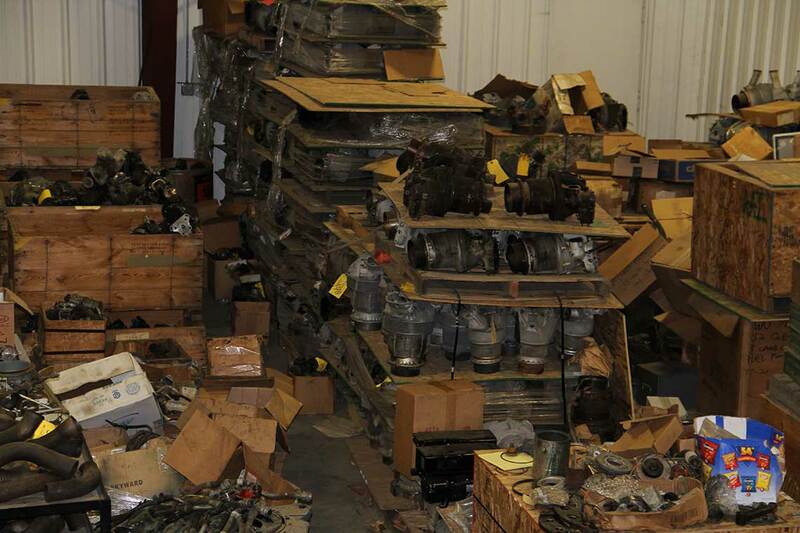 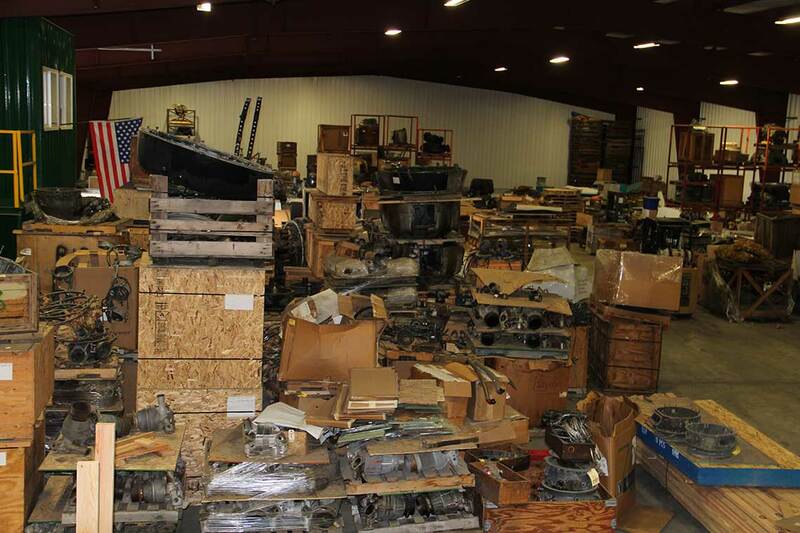 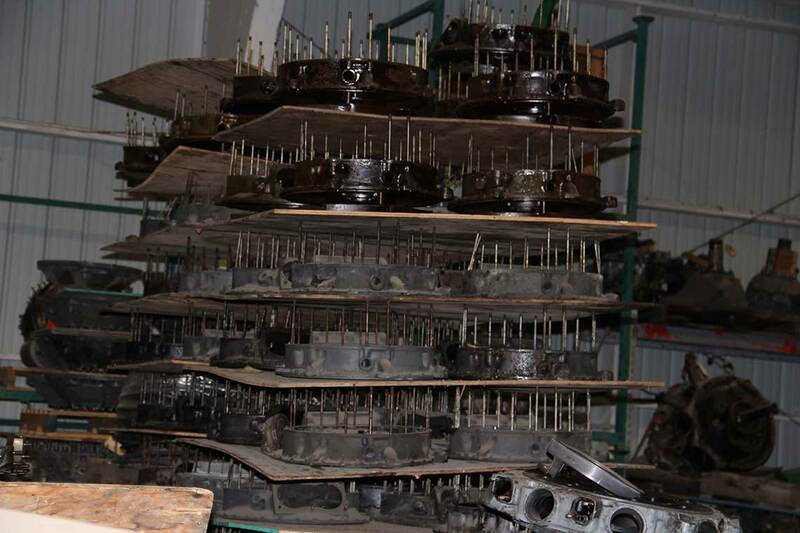 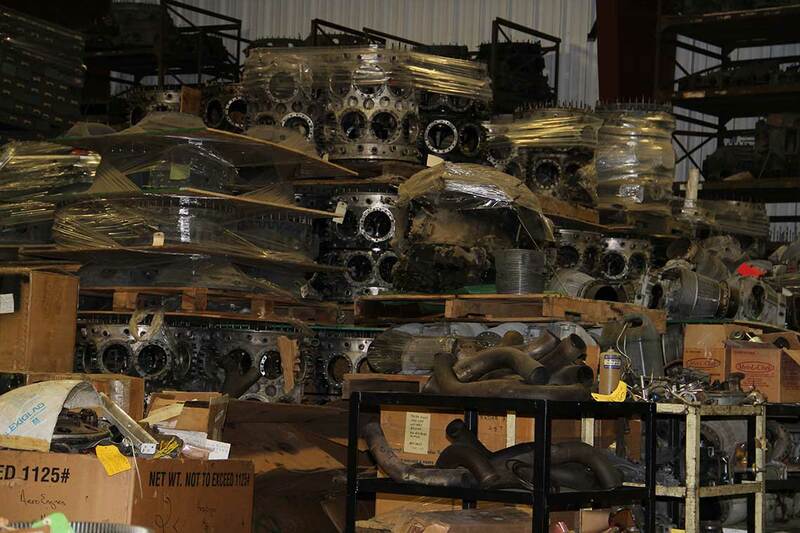 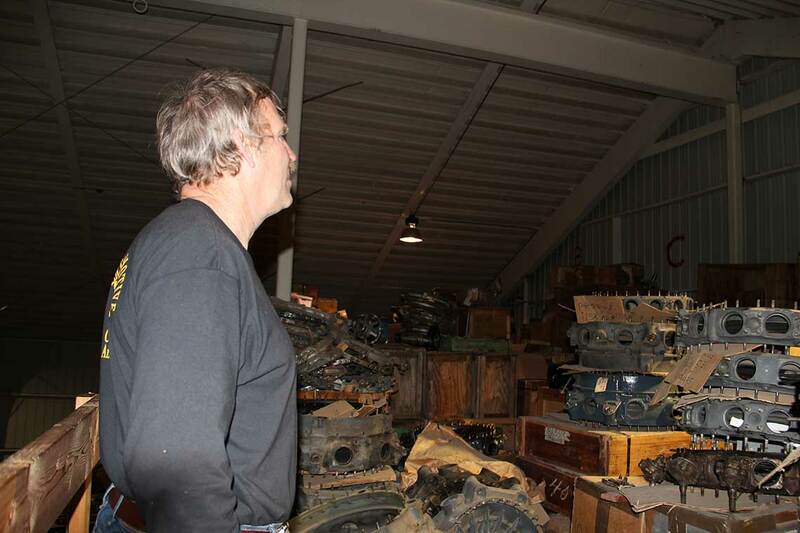 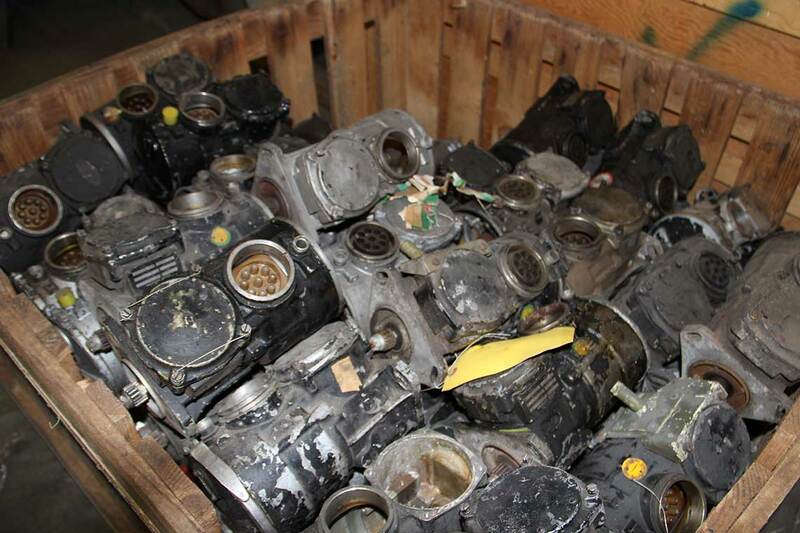 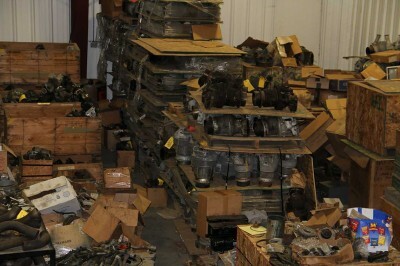 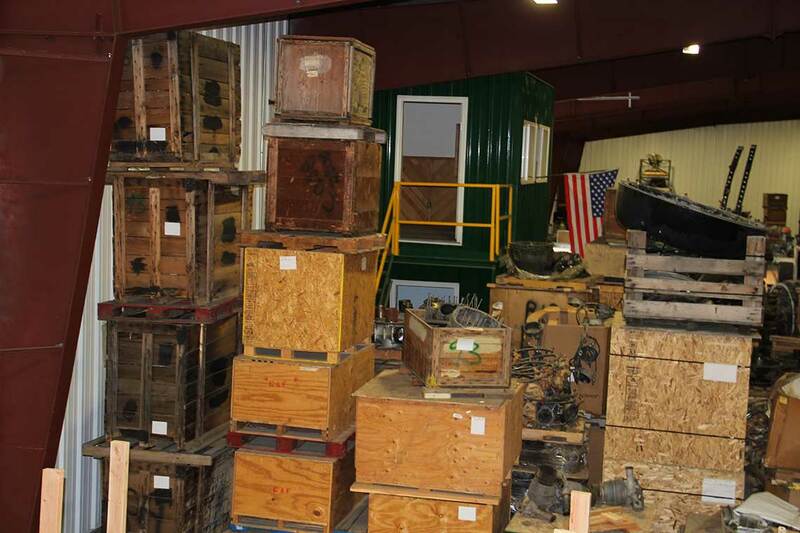 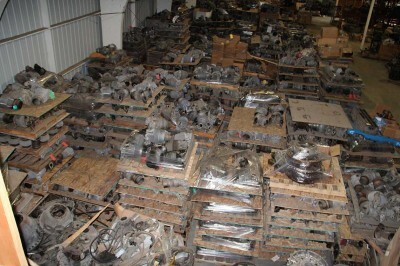 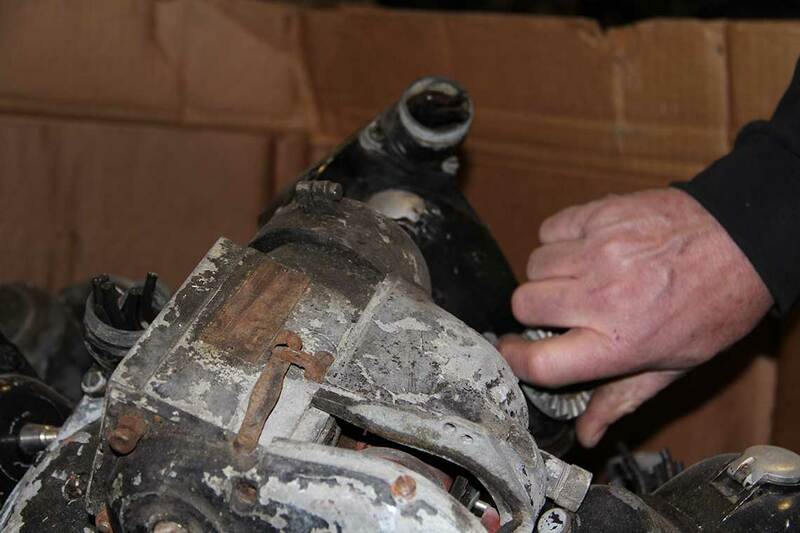 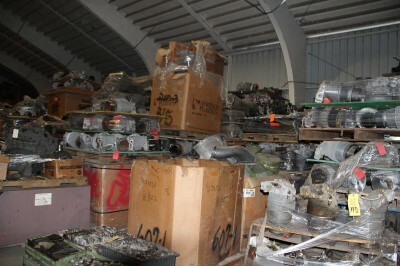 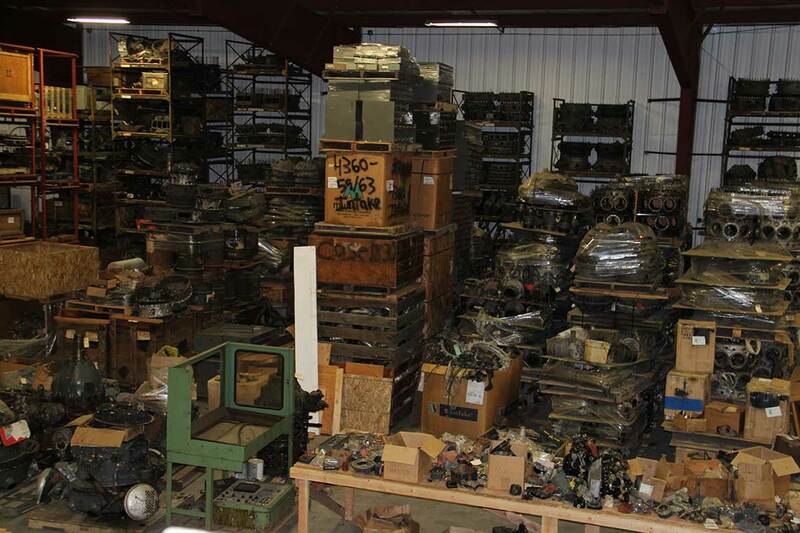 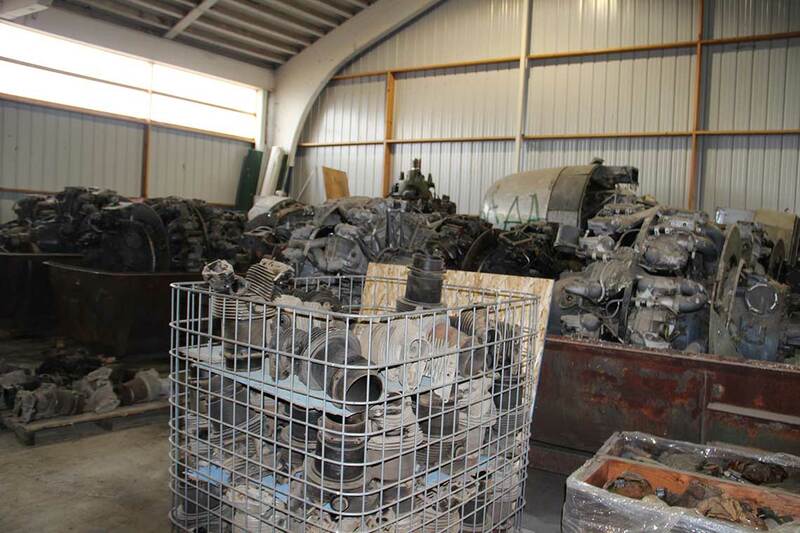 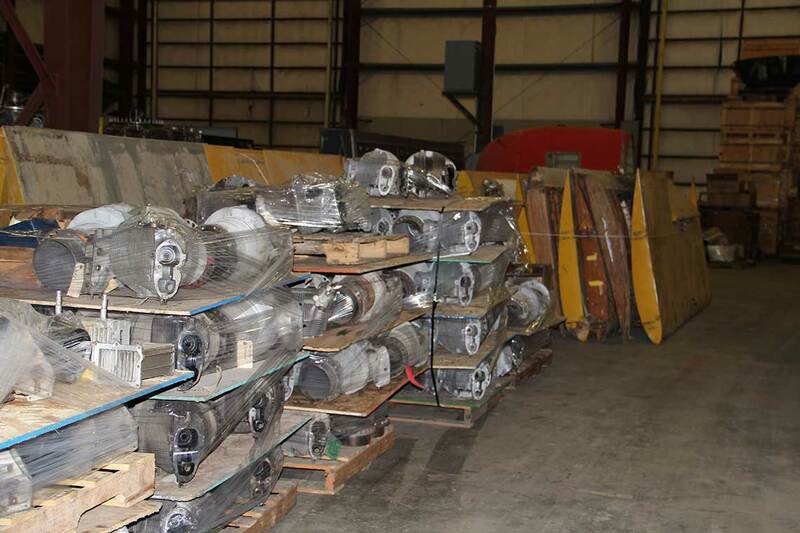 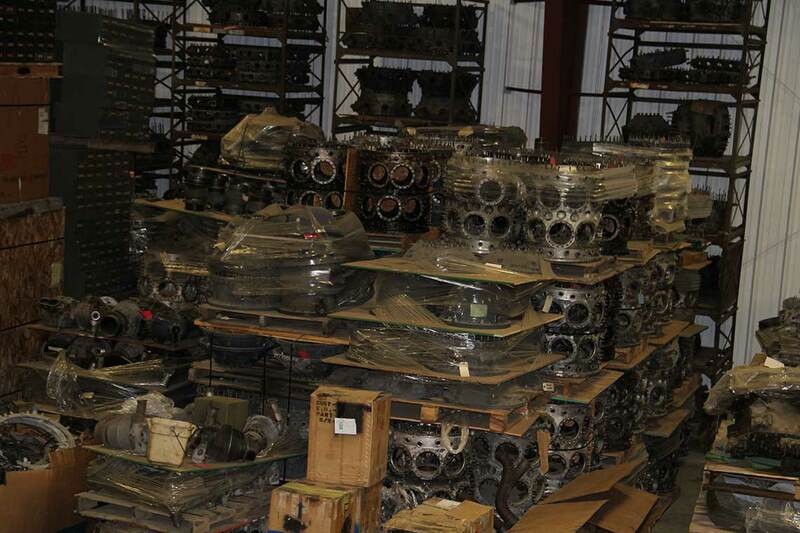 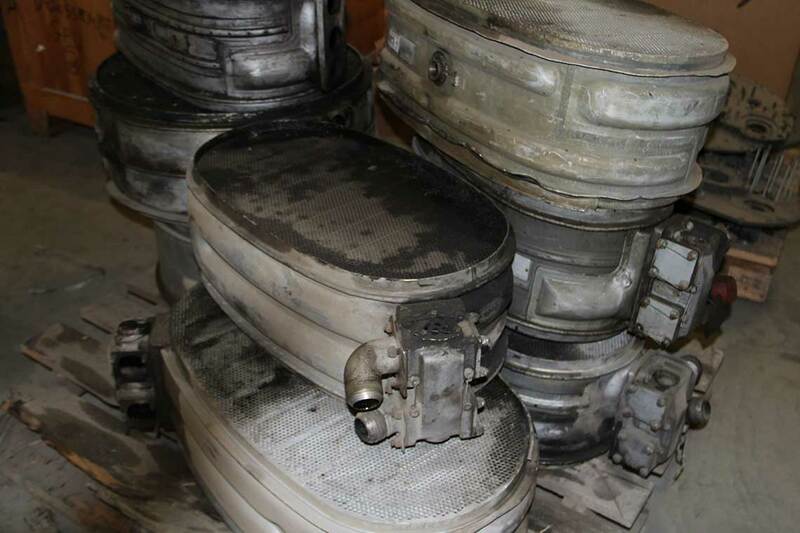 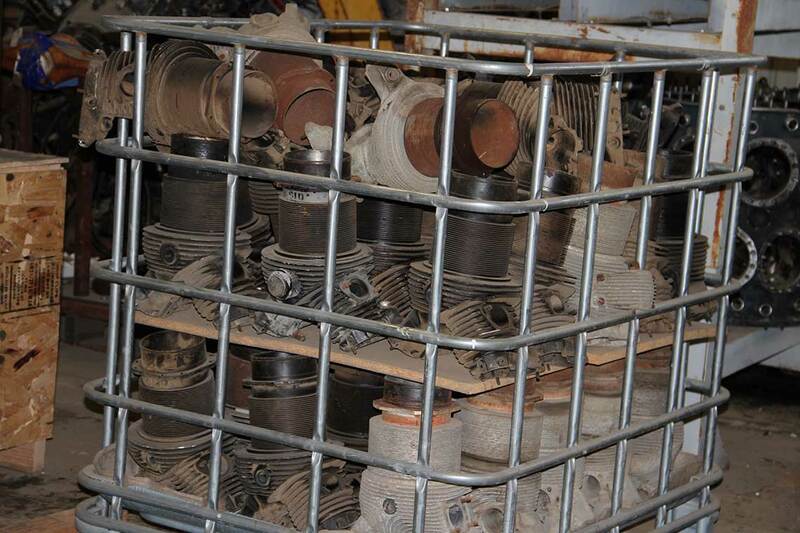 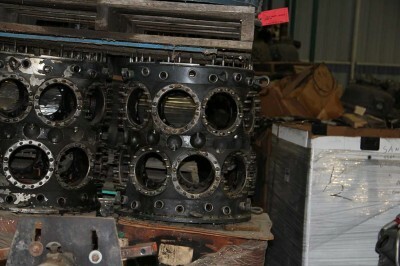 Hands down, Anderson Aeromotive, Inc. has largest inventory of hard-to-find radial engine parts that other repair shops just don’t have. It’s highly likely, they will call Anderson Aeromotive to buy the parts, and then markup to you. 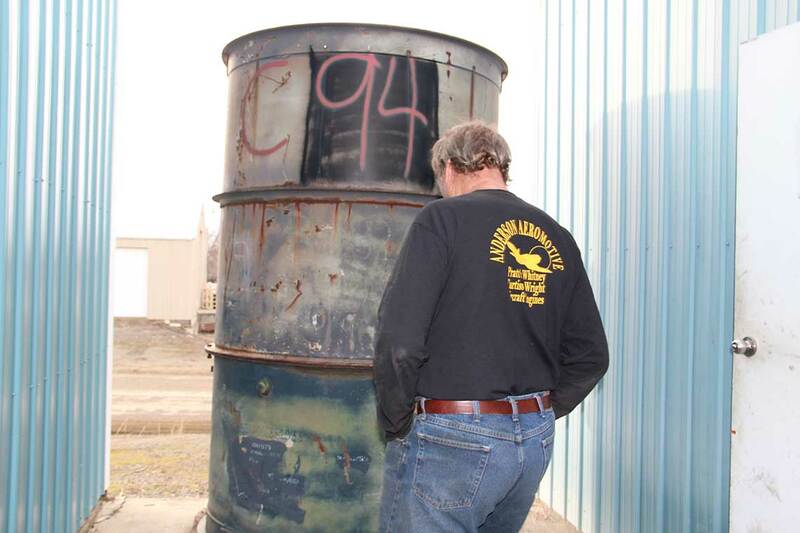 It happens all the time! 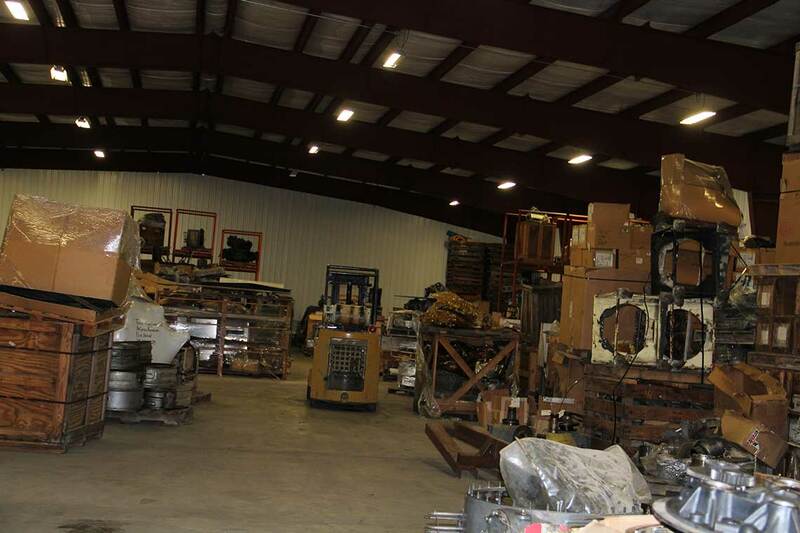 If you want to buy parts direct, without the middleman, Anderson Aeromotive will give you the best price on the parts you need, right from our own warehouse. 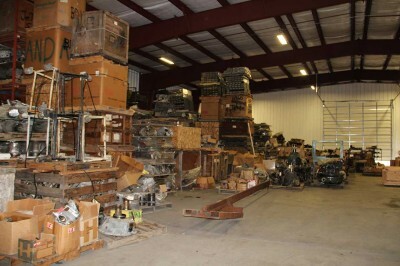 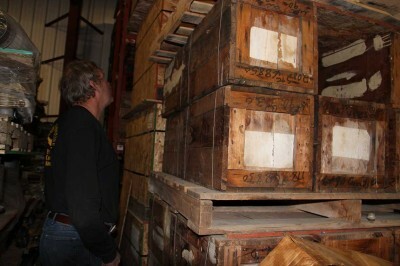 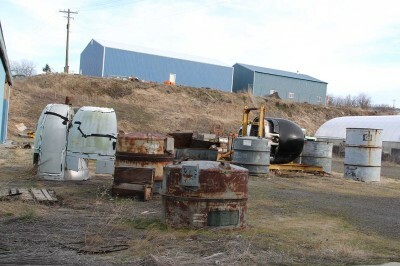 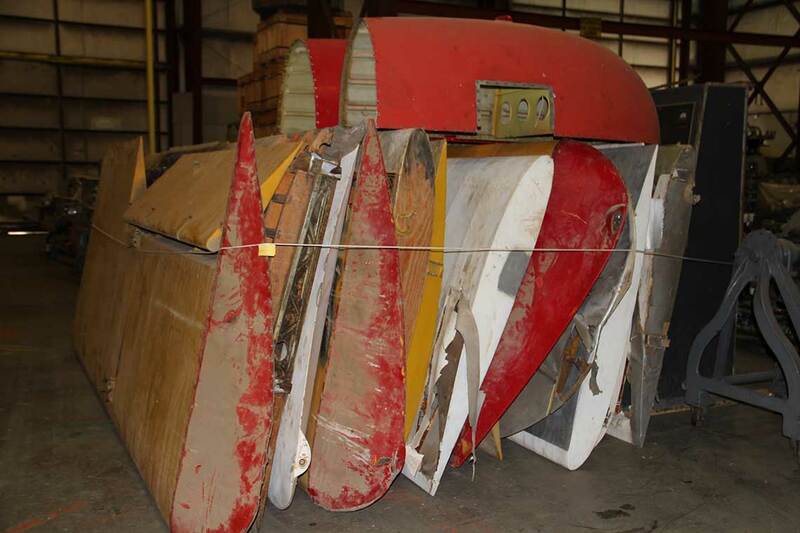 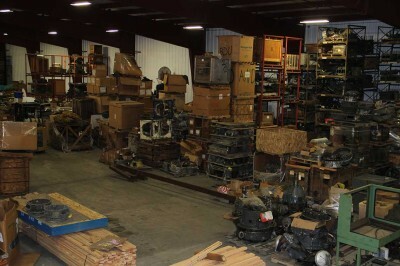 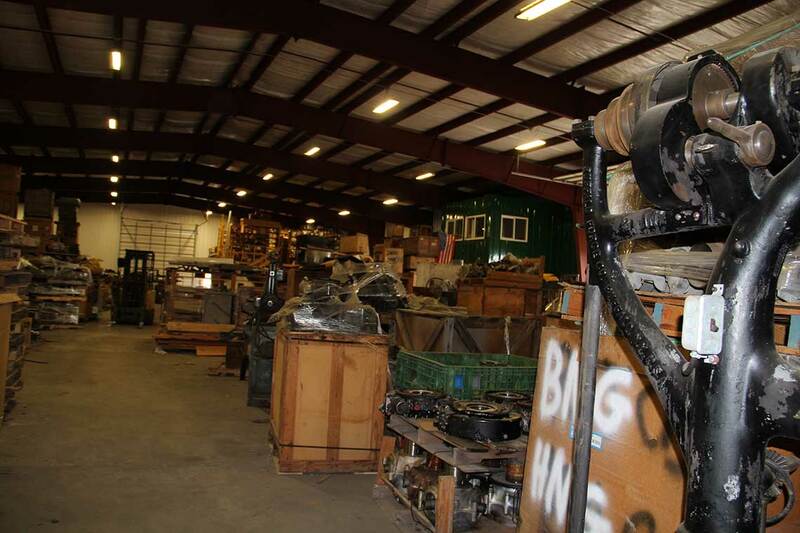 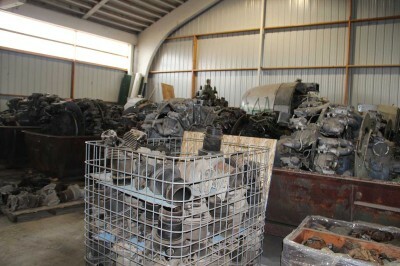 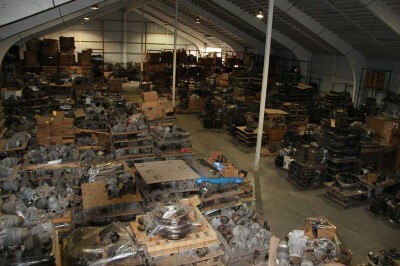 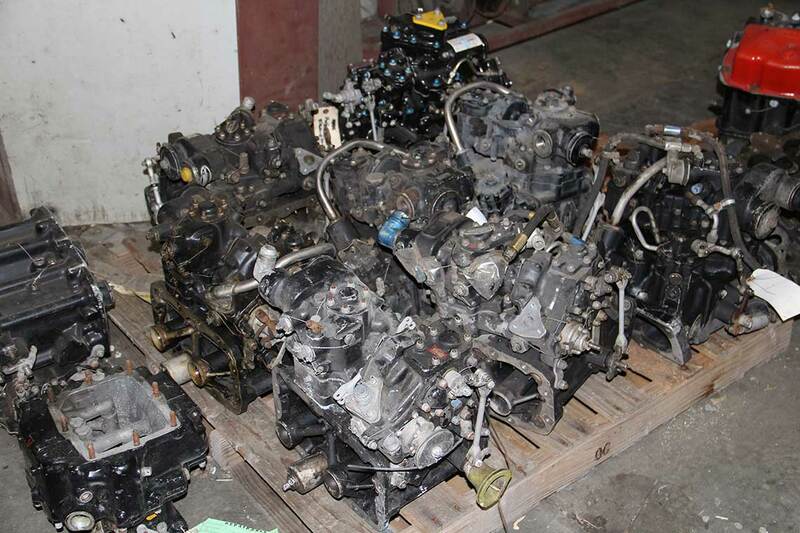 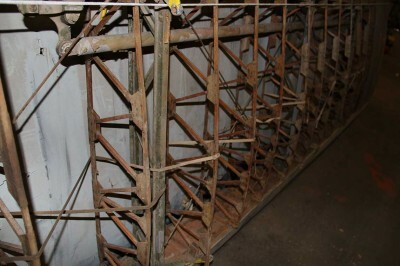 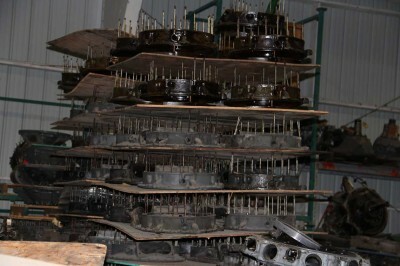 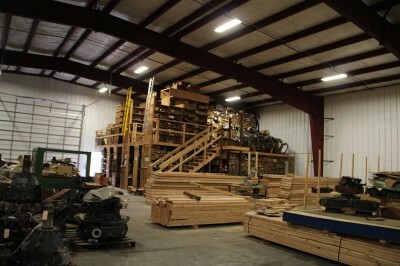 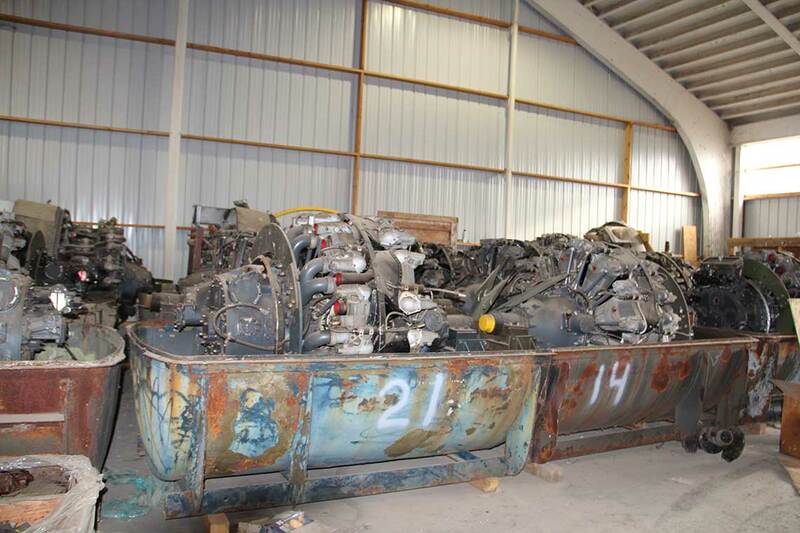 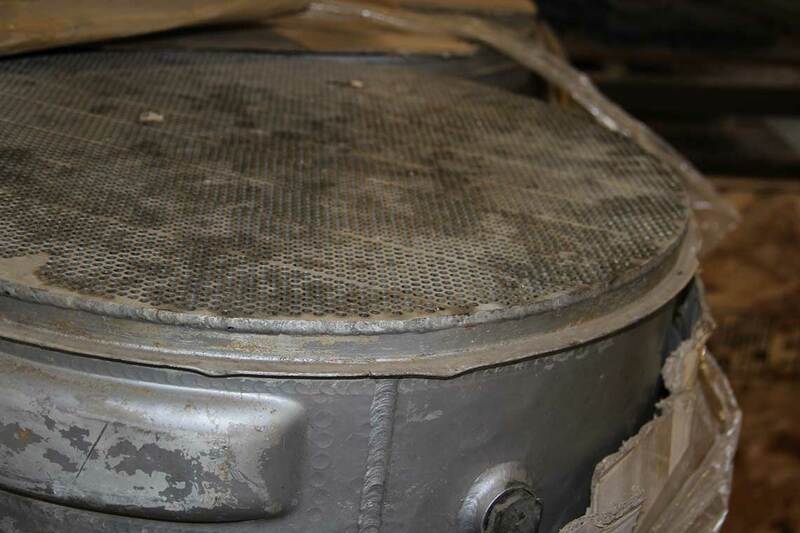 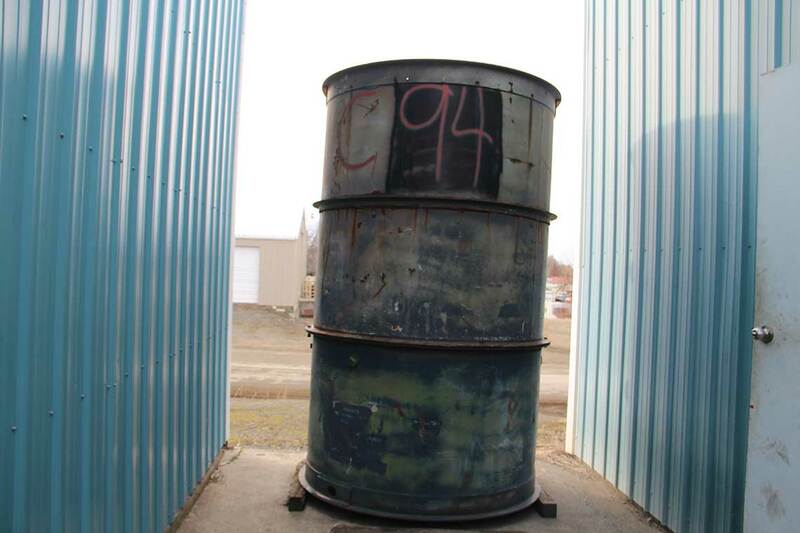 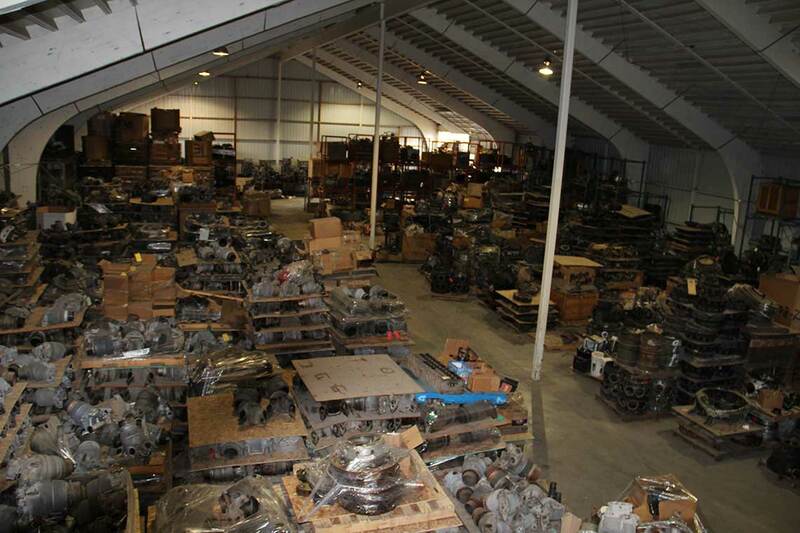 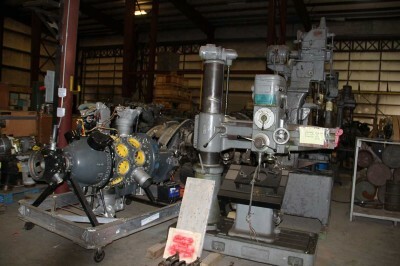 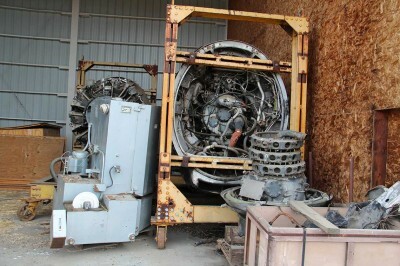 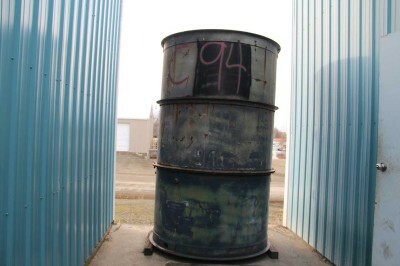 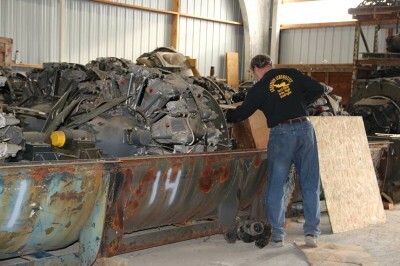 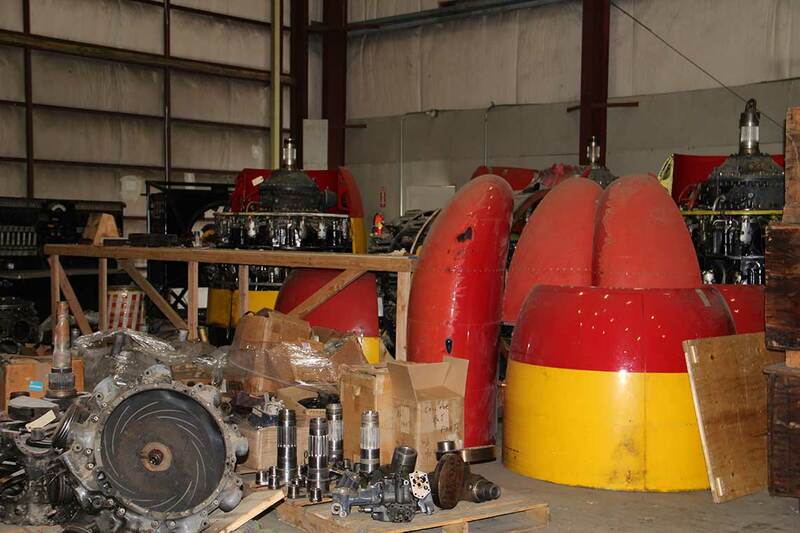 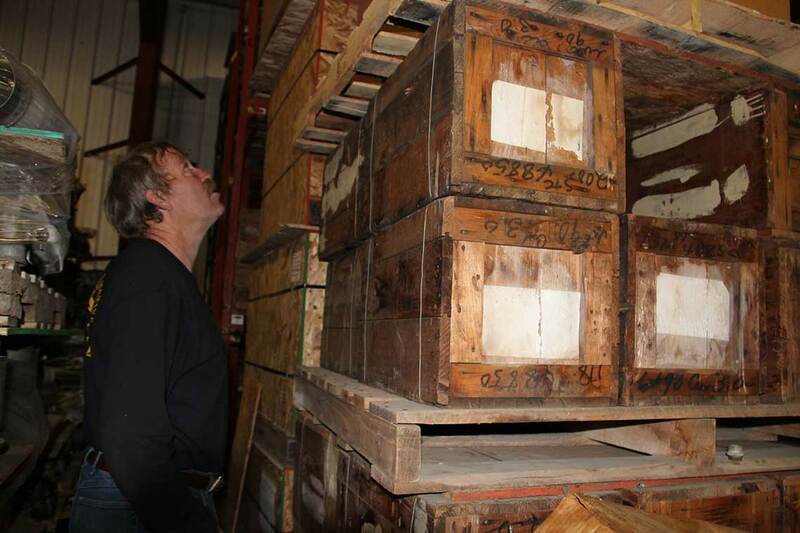 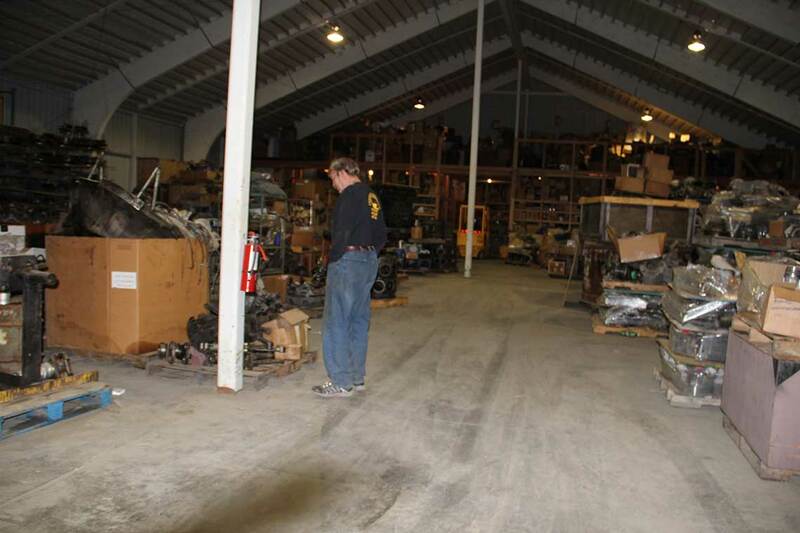 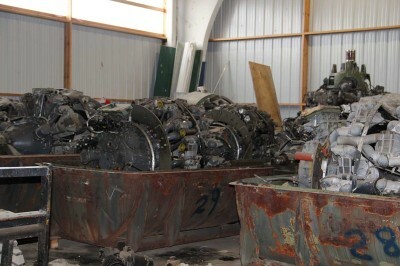 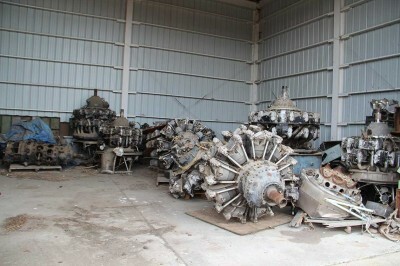 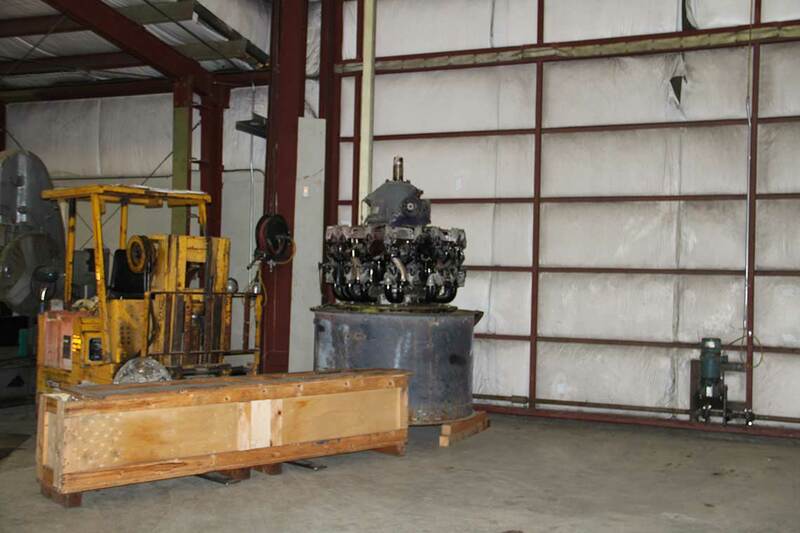 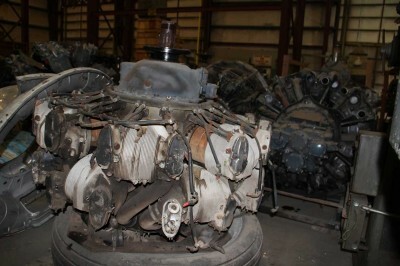 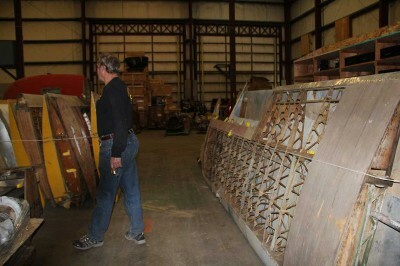 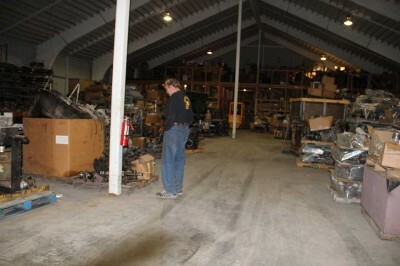 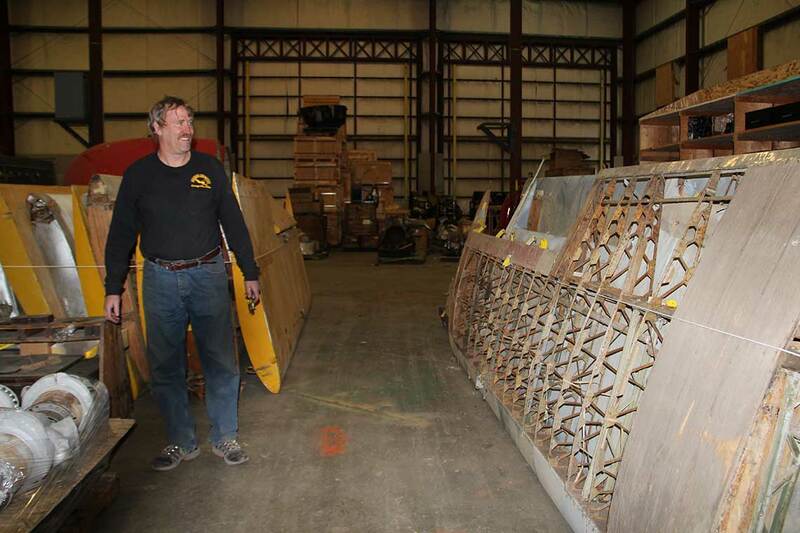 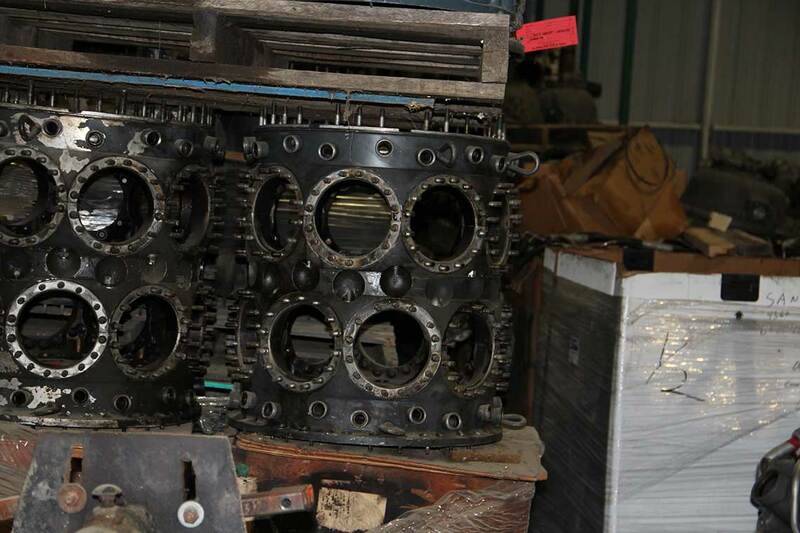 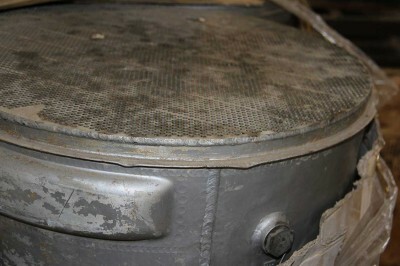 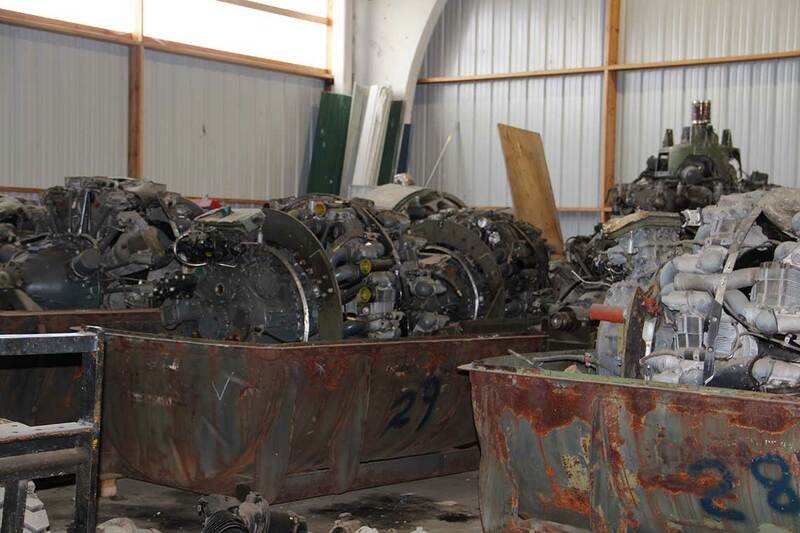 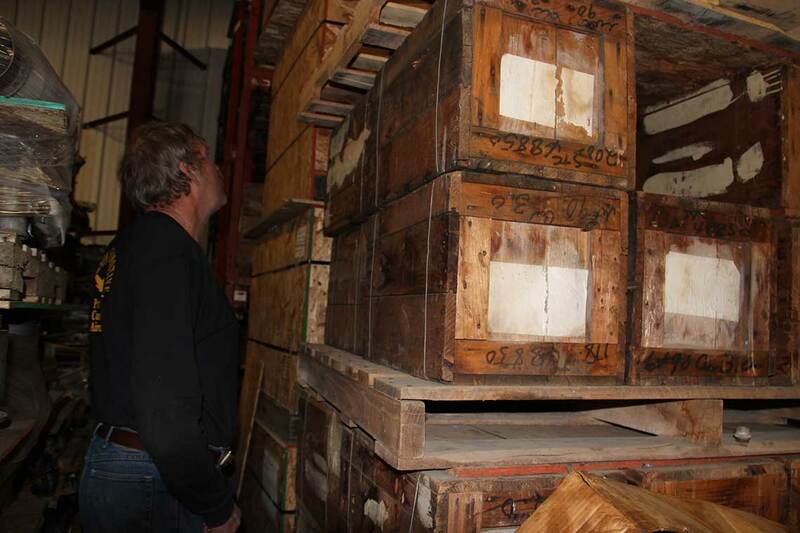 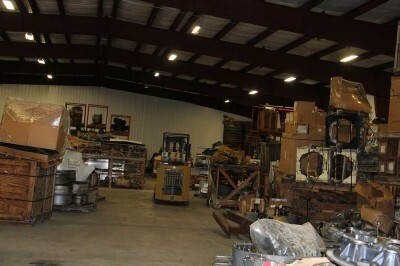 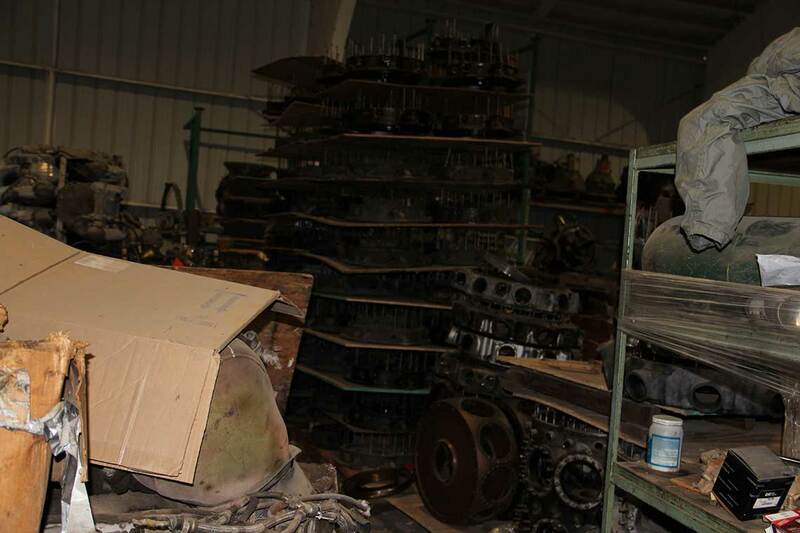 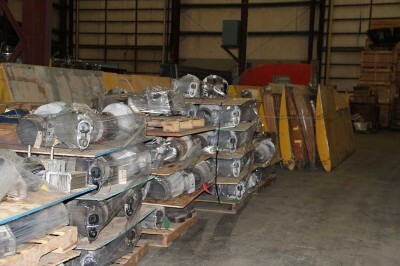 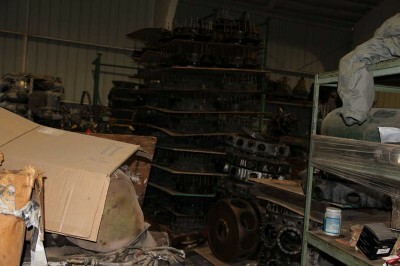 Of course, if you are contracting the overhaul and repair, we’d love to bid on your project. 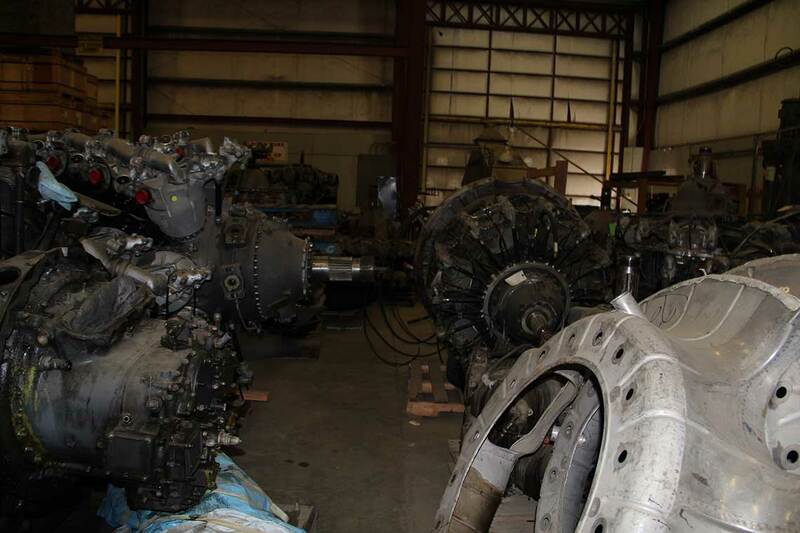 Anderson Aeromotive will offer you quality and expert services with the highest degree of integrity and knowledge.